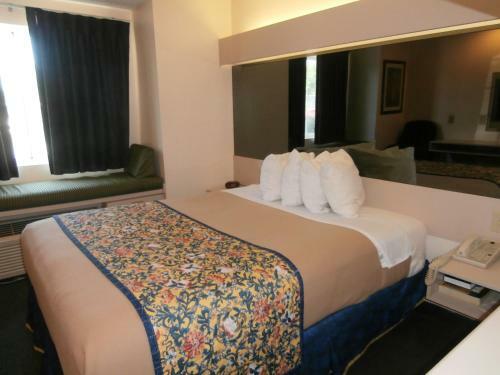 Rooms from $46.71 per night. Description This McDonough, Georgia hotel has non-smoking guest rooms and free breakfast. 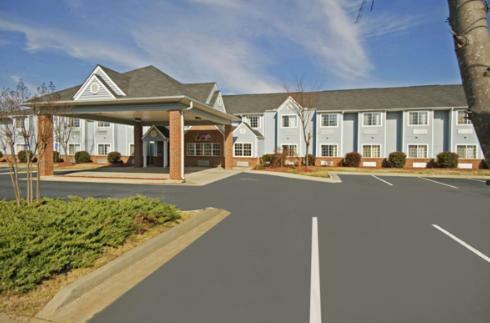 A rock-bottom price for a motel with free breakfast and free Wi-Fi grabs the attention of guests at the Americas Best Value Inn and Suites - McDonough. 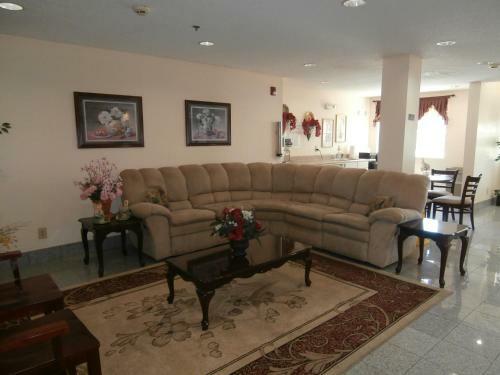 This 51-room motel on two floors offers simply furnished rooms with free Wi-Fi access cable TV microwaves and refrigerators and free local calling. 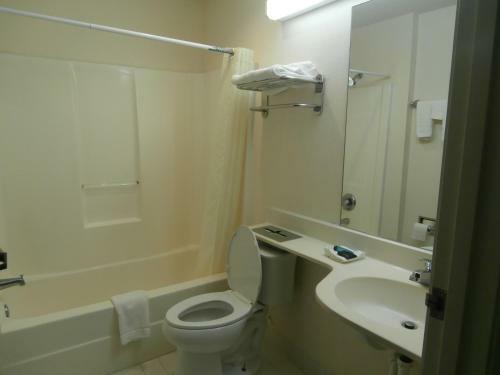 The hotel provides a free continental breakfast every morning to get your motor running and for the road warrior copy and fax facilities are welcome amenities as is the on-site laundry facility. Parking is free at this motel. 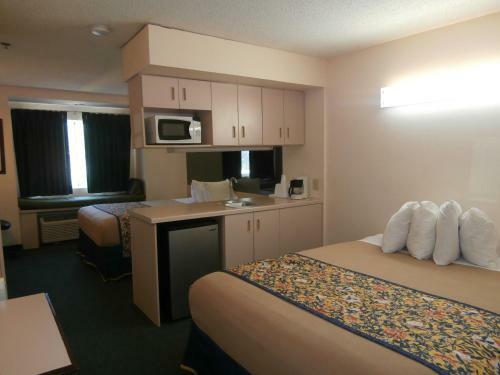 The Americas Best Value Inn is off of I-75 within a mile of several restaurants. Tanger Outlet shopping is six miles away. Atlanta Motor Speedway is about 20 minutes from the motel and downtown Atlanta is 40 minutes. 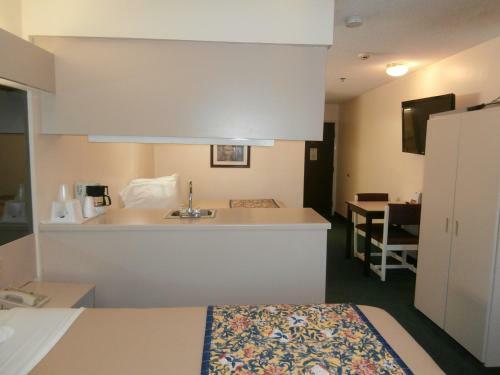 Hartsfield-Jackson Atlanta International Airport is 25 miles from this motel. 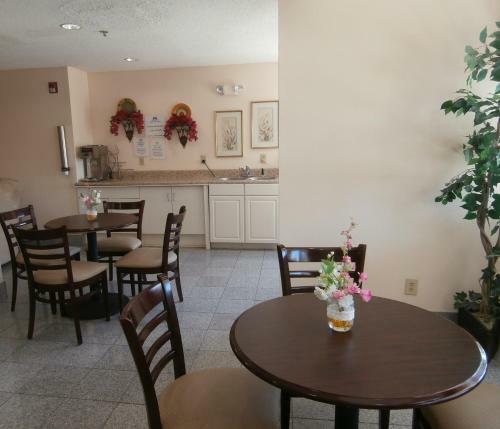 Add Americas Best Value Inn And Suites-mcdonough to your free online travel itinerary.